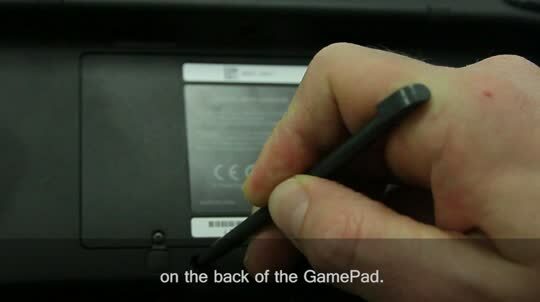 Find out what you can do if your console needs to be repaired. 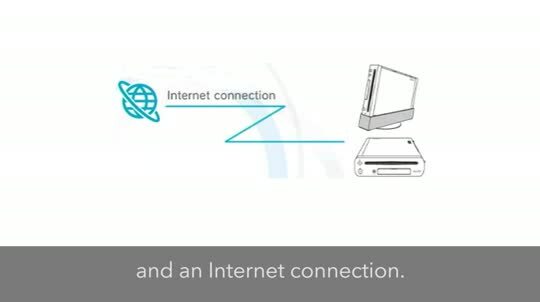 Provides maintenance information for all network services and current server operational status. 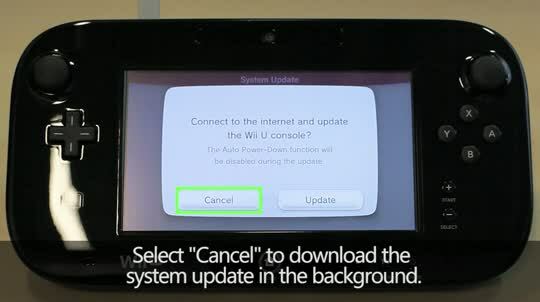 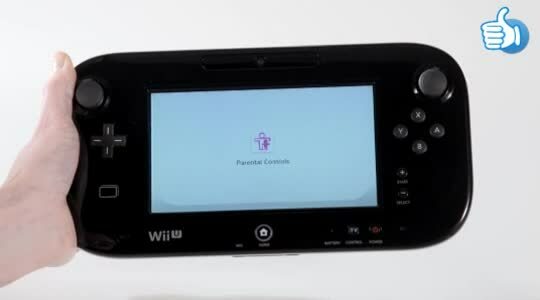 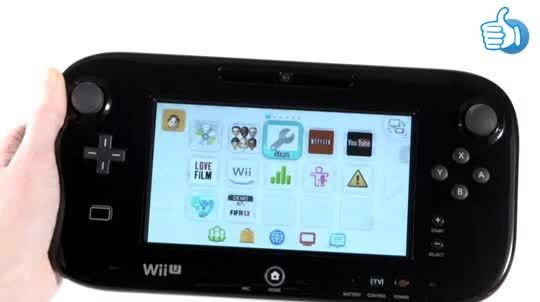 This video shows you how to synchronise your Wii U GamePad to a Wii U console. 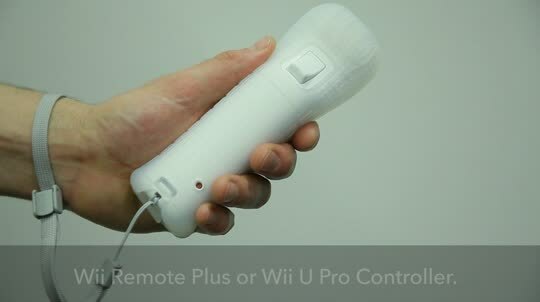 This video shows you how to synchronise a Wii Remote controller or Wii U Pro Controller to a Wii U console. 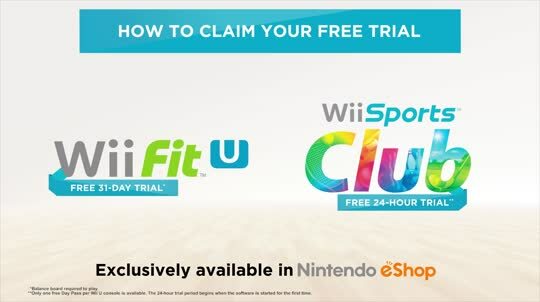 Nintendo UK does not offer direct game support, but you may find something useful on the internet.